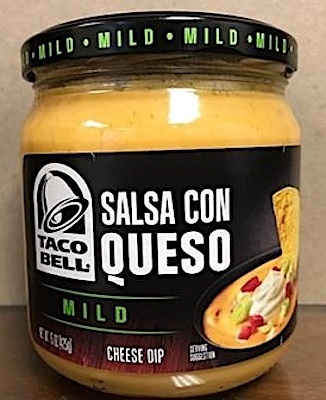 US/Silver Spring: Kraft Heinz Foods Company, a Chicago, Illinois and Pittsburgh, Pennsylvania establishment, recalls an estimated 7,000 cases of Taco Bell branded Salsa Con Queso Mild Cheese Dip products due to suspected Clostridium botulinum contamination and consequential risk of Botulism, a gram-positive bacterial infection, severe illness and/or possible life-changing complications, all serious health hazards. 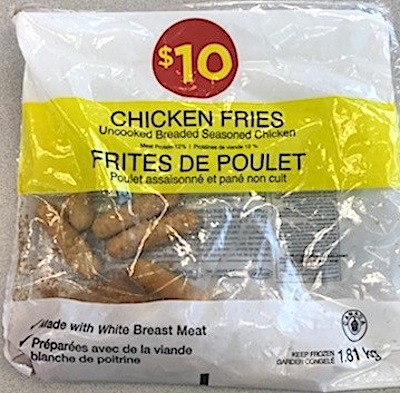 Canada/Ottawa: Loblaw Companies Limited, a Brampton, Ontario establishment, recalls certain batch/lots of $10 Chicken Fries due to suspected Salmonella contamination and consequential risk of gram-negative bacterial infection, severe illness and/or possible life-changing complications, all serious health hazards. 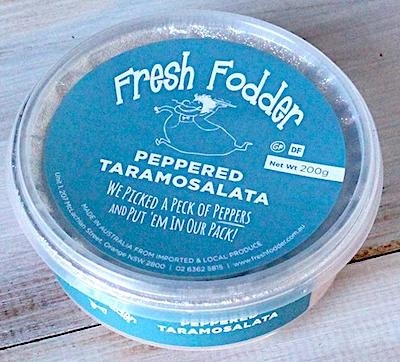 Australia/Canberra: Fresh Fodder Pty Ltd, an Orange, New South Wales establishment, recalls certain batch/lots of Fresh Fodder Peppered Taramosalata due to undeclared Seafood and Soy, both known allergens, sources of dietary intolerance and possible triggers of Anaphylaxis, a serious and potential fatal situation, requiring immediate medical intervention.